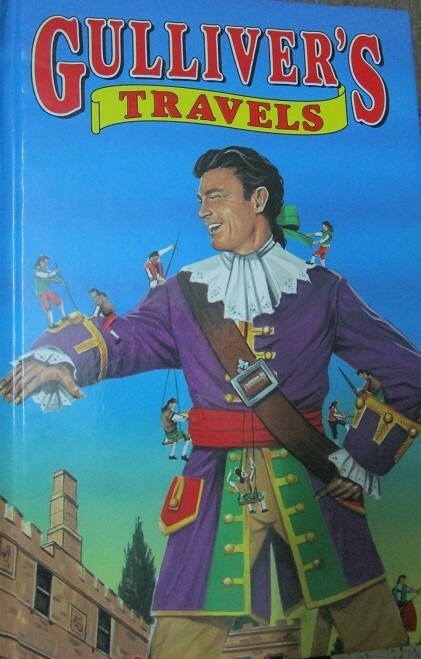 This colourfully illustrated book tells the story of a man named Gulliver and the lands that he visits during his travels. 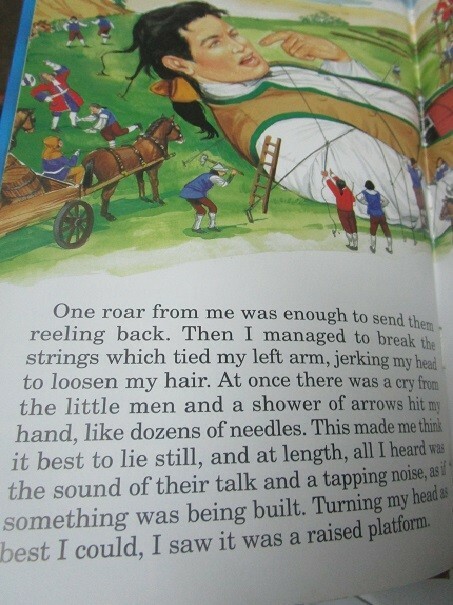 Told in the first person, it describes Gulliver's voyage, which began in 1699. When a storm wrecks the ship Gulliver was travelling in, Gulliver manages to escape in a rowing boat. This book tells his journey after that fateful incident and is an intriguing read that children will enjoy.